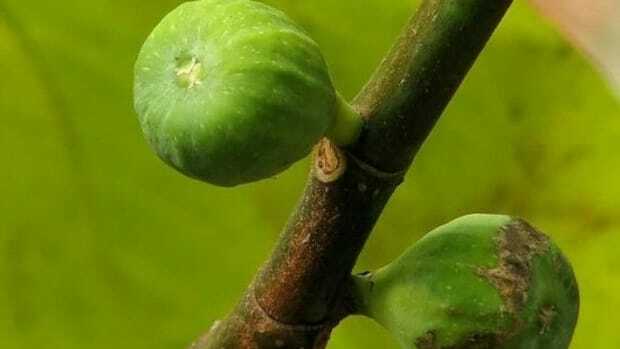 The fig is an ancient delicacy: The prophet Mohammad once conjectured that it might be descended directly from Paradise. 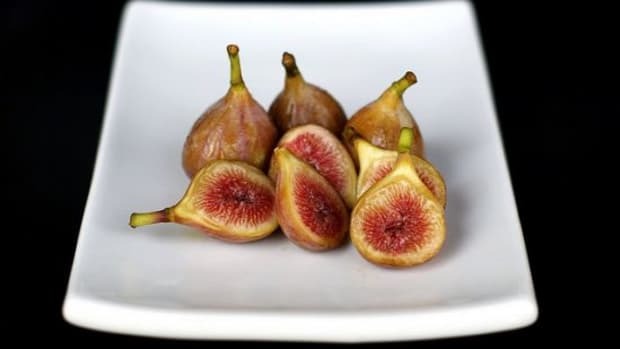 In the Northern Hemisphere, figs only bring their sensual, delicate, sweet-and-tart taste to store shelves (and tree branches) in autumn. 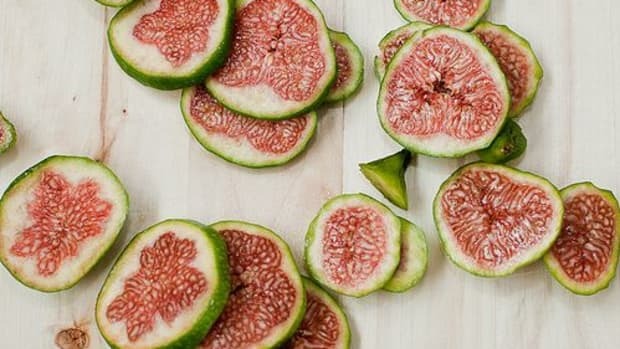 Fig season will end soon, and it&apos;ll be hard to find these exotic beauties over the winter. Luckily, figs lend themselves incredibly well to preserving. 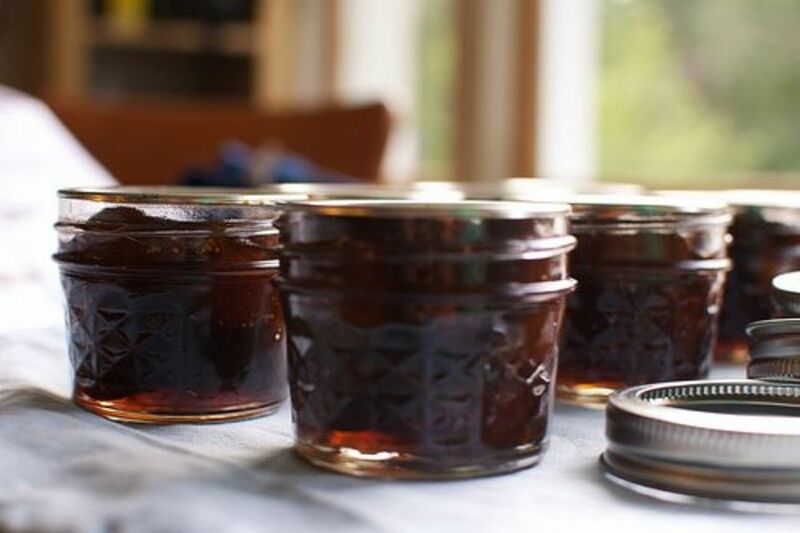 It&apos;s easy to make a basic fig jam, rich in flavor and texture, that provides a gourmet alternative to ho-hum jelly. 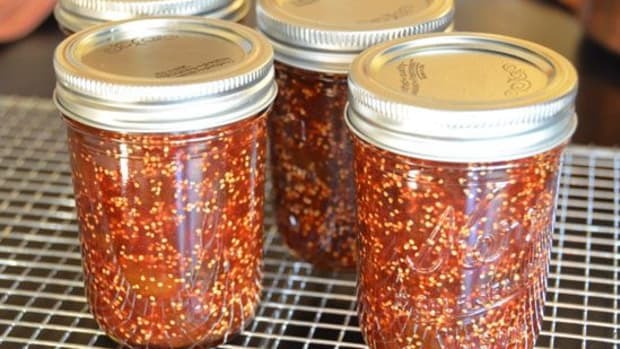 Fig jam&apos;s deep flavor works well in both sweet and savory pairings. Try it with soft cheeses, adding herbs and balsamic for an elegant appetizer on the cheap. Or for a decadent treat, whip up a fig jam and prosciutto pizza! Place all the ingredients in a deep, non-reactive pot. Bring the pot to a gentle simmer and stir the mixture. Cover the pot and continue simmering, stirring occasionally, for 30 minutes. Remove the cover and increase the heat, bringing the mixture to a boil. Stir your jam frequently, and don&apos;t forget to taste it! 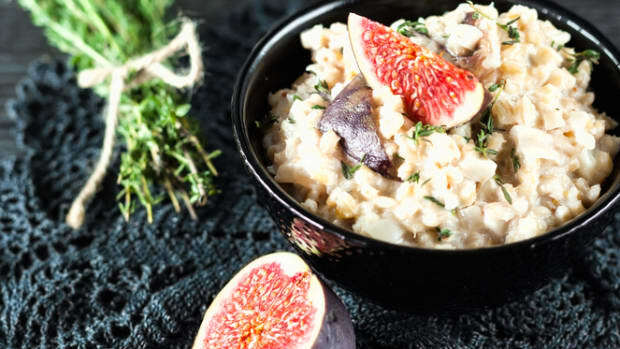 Add sugar as necessary, and mash the figs with a potato masher if they need help breaking down. In another pot, prepare your jam jars by placing them in enough water to completely cover them, and bringing the pot to a boil. Turn the heat to low and, when the water has cooled significantly, add the jar lids. 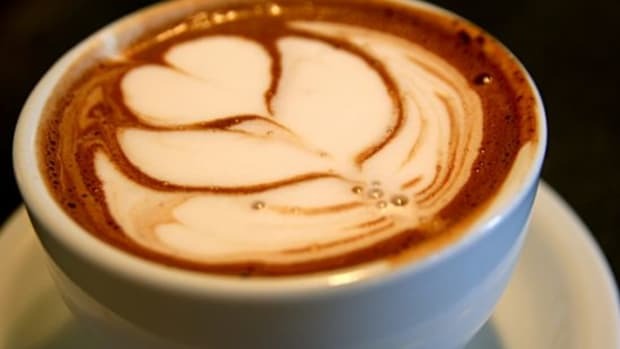 Leave the lids and jars in the hot water until you&apos;re ready to use them. As the jam begins to thicken, stir it constantly so it doesn&apos;t burn. When it&apos;s slightly thinner than jam, spoon it into the jars. Close the jars tightly and boil them again for ten minutes. 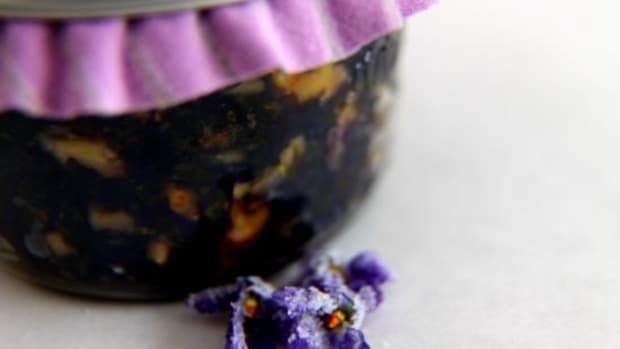 Check the seals; if well-sealed, your jam will keep over winter. 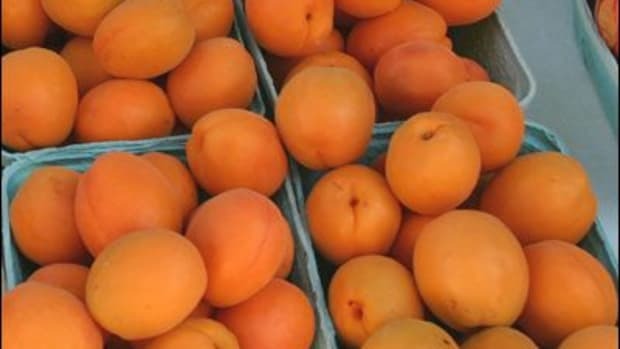 Anything with a less than perfect seal should be refrigerated and eaten right away. Enjoy! Catch up with Jessica on Twitter, Google+ and Facebook.